With over 20 years of experience, Ms. Edwards has a proven track record in diagnostics and medical devices. 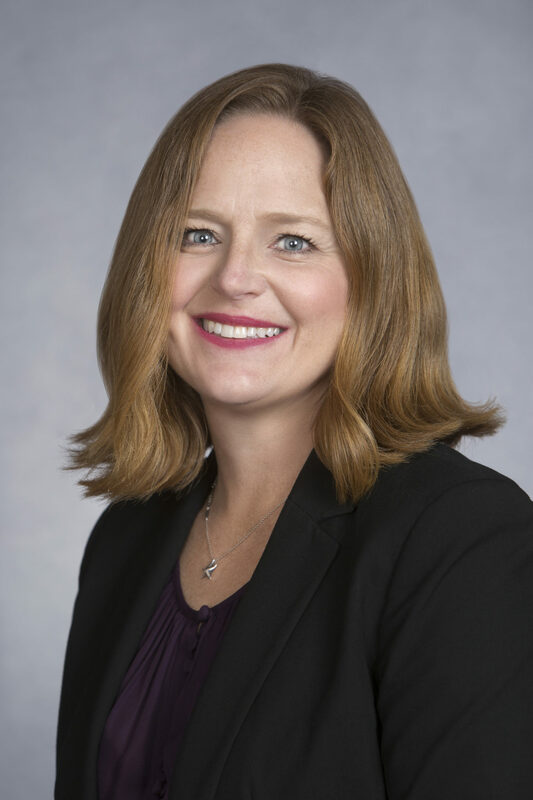 She is passionate about developing optimal product and clinical trial strategies, protocol design and development, efficient clinical operations oversight, and streamlined clinical trial management. Her experience includes global clinical research and operations, regulatory, technical services and clinical training. She has successfully lead clinical operations, and authored and executed studies involving various disease areas including cardiovascular, diabetes, nephrology, toxicology and coagulation. 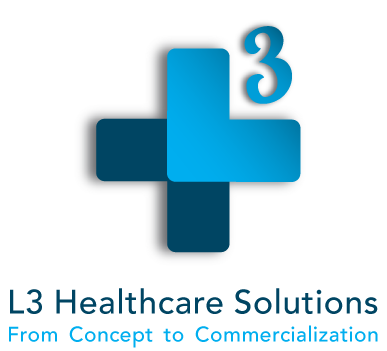 Edwards joined L3 in 2010 from Alere where she was Associate Director, Clinical Operations. At Alere, she successfully led the very active U.S. and global clinical operations teams and managed the department’s global trial budgets. Edwards was responsible for the company’s clinical trial strategy and compliance with FDA regulations and ICH-GCP guidelines. She worked closely alongside Regulatory Affairs to help devise optimal strategies for FDA pre-submissions of new diagnostic products. Edwards began working at Alere as a Principal Clinical Scientist. Prior to Alere, Edwards joined CLINDEVOR TriMed, Inc. as Vice President, Clinical Services where she advanced the clinical trial operations of the company, managed several large in vitro diagnostics clinical trials, and lead the team of Clinical Research Associates. Her role included all aspects of clinical operations to include the development and design of trial protocols, development and maintenance of the trial budgets, contracting, clinical sites, and execution of clinical trials. Edwards monitored clinical sites in the U.S., EU, and New Zealand. Edwards previously worked at Biosite Inc. as Senior Regulatory Affairs Specialist where she served as a liaison with the State Departments of Health and was responsible for ensuring company operations were current with CMS and CLIA regulatory requirements. Edwards also served as Manager of Technical Services where she established and lead a world-class technical services team to support the Company’s global point of care diagnostics business. Edwards holds a Bachelor of Arts degree in Psychology, with minors in Chemistry and Biology from the University of California, San Diego. Edwards is a certified Clinical Research Associate (ACRP) as determined by the Academy’s FDA CRA Exam Committee and certified designer for iMedNet eClinical and Electronic Data Management (EDM) software. She is currently a member of the Association of Clinical Research Professionals (ACRP), the Society of Clinical Research Associates (SOCRA) and RAPS (Regulatory Affairs Professionals Society). She also recently acquired her Regulatory Affairs Certification (RAC) from RAPS.